7 CORNERS of CROWNE PLAZA ORTIGAS Revisited. I could still remember it like it was yesterday. 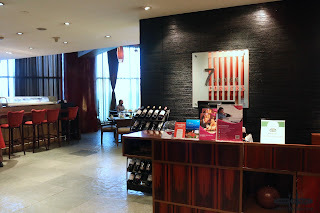 One of the first hotel buffet restaurants that I visited was 7 Corners of CROWNE PLAZA in ORTIGAS. This all day dining restaurant gives off a bit of passion as you enter. Red lanterns and wooden ceilings here and there give you a relaxing vibe. 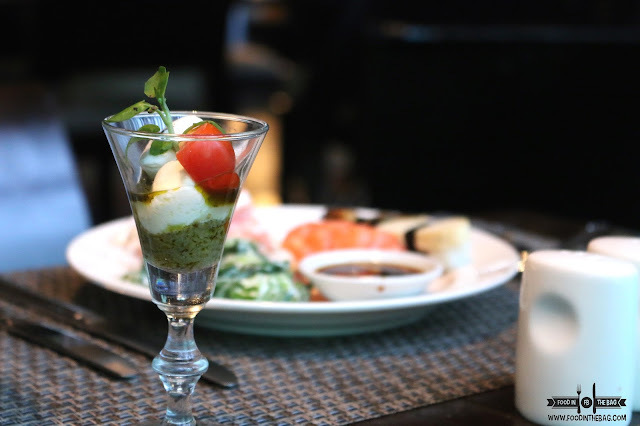 As you enter, you are greeted by a helpful staff and accompanied to your table. 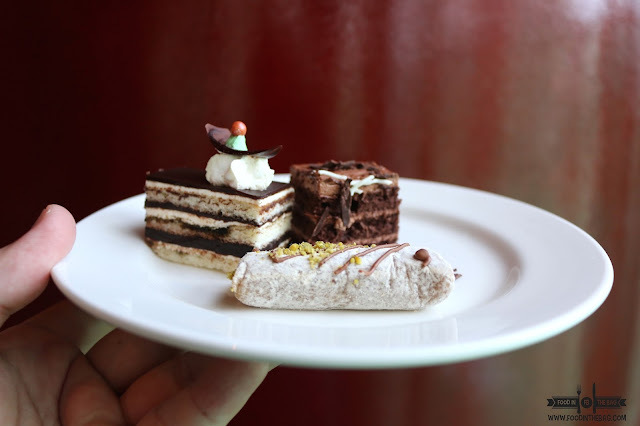 A line up of everything that you could wish for is at the buffet spread. Dessert at the entrance to entice you to come in and a number of fresh salad to give you that healthy lift. There is also a create your own soup station, pasta, and even a make your own pizza. The Japanese Sushi station had a lot to offer. 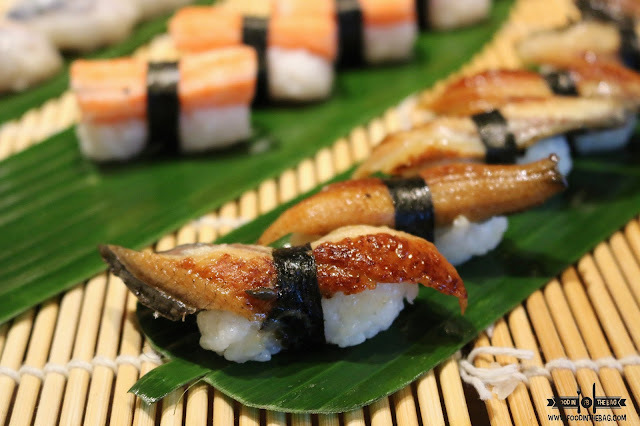 From freshly sliced salmon to even unagi or eel and a couple of handmade rolls. 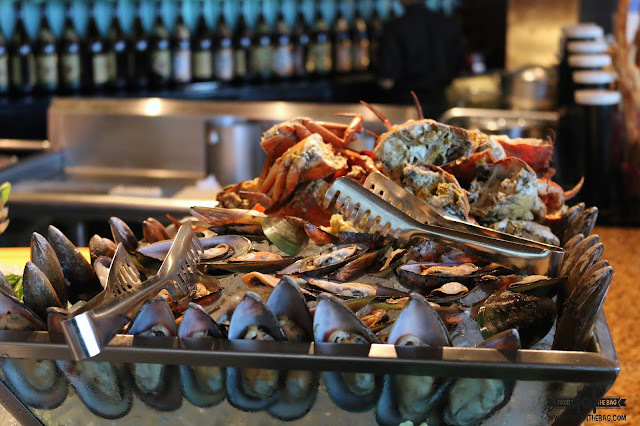 Fresh seafood are on display and could be cooked based on your preference. From crabs to mussels and huge shrimps. Aside from having them cooked in luscious butter, one could also request for some salmon to grill along with them. 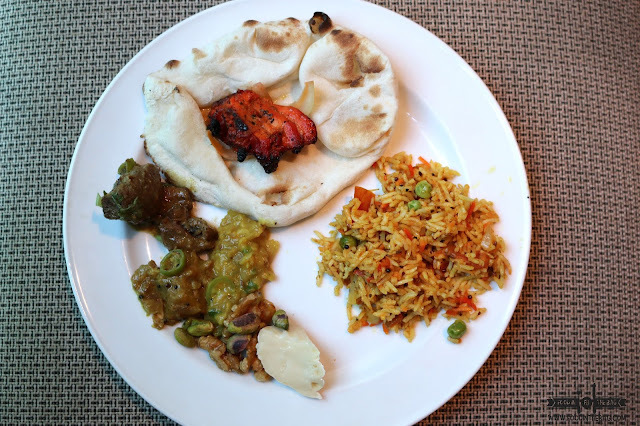 There was also an Indian selection that could give your taste buds a bit of a kick. The biryani was flavorful and the tandoori a bit spicy. 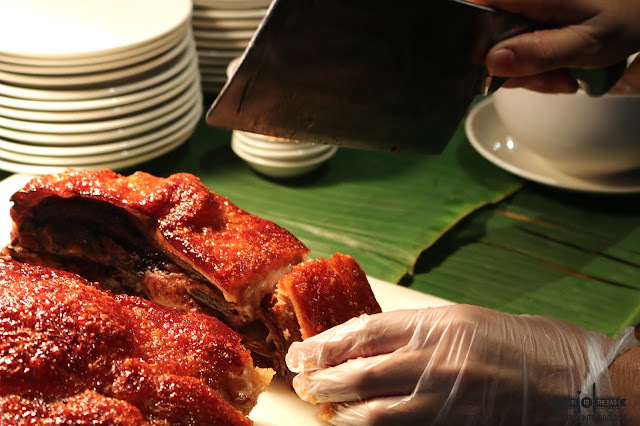 The carving station produced some crispy pork belly. 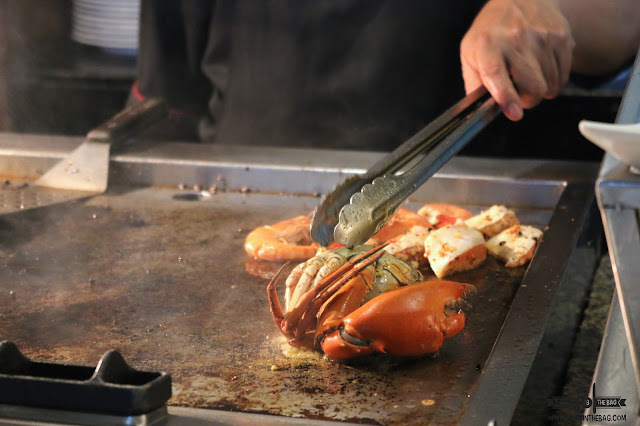 Each chop would deliver a crispy sound enticing the guests to get some more. 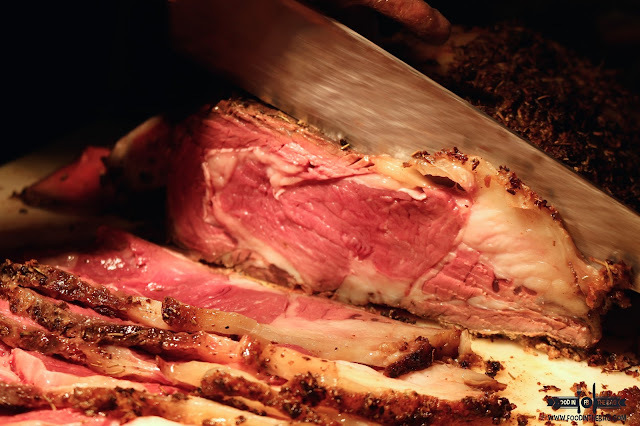 If there was one dish to make this buffet worth it, it would be the prime rib. One huge slab of meat cut right in front of you. You could eat it as is or request for it to be done based on your liking. 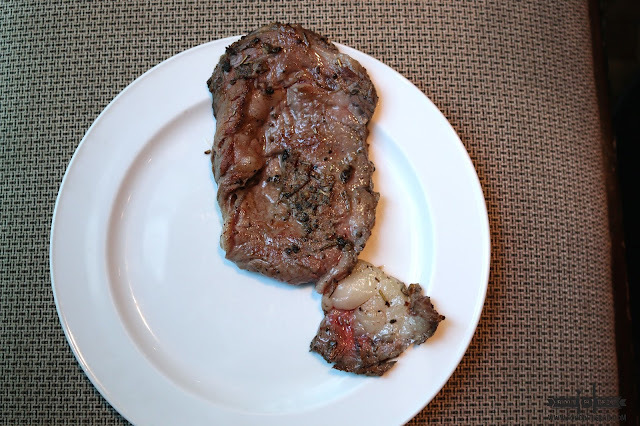 One would suggest a medium rare doneness to get the perfect bite. 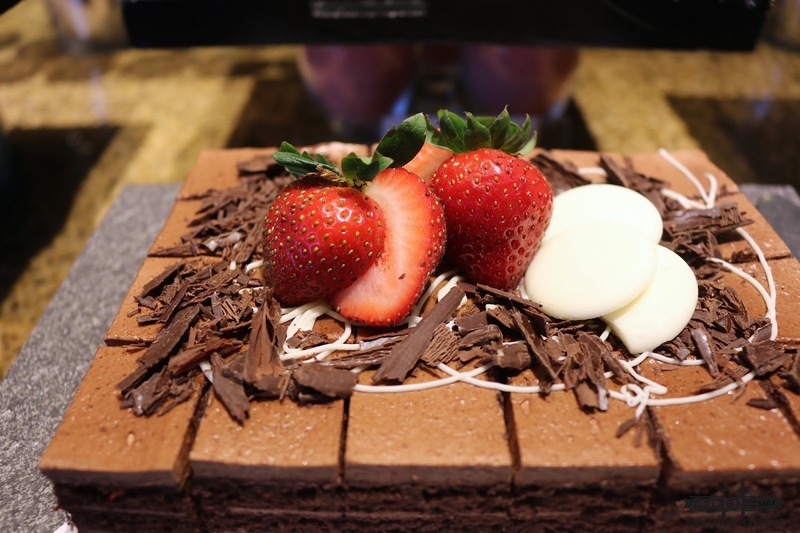 Dessert is filled with fruits, dips, cakes and home made gelato. Excellent way to top of the meal. 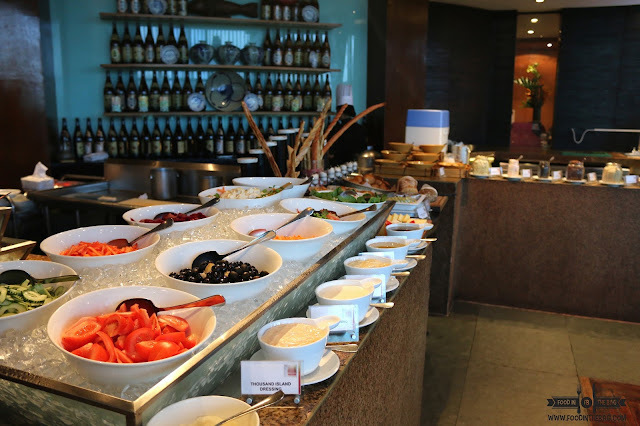 "Breakfast buffet is at 6am to 10pm at Php 1,325.89. 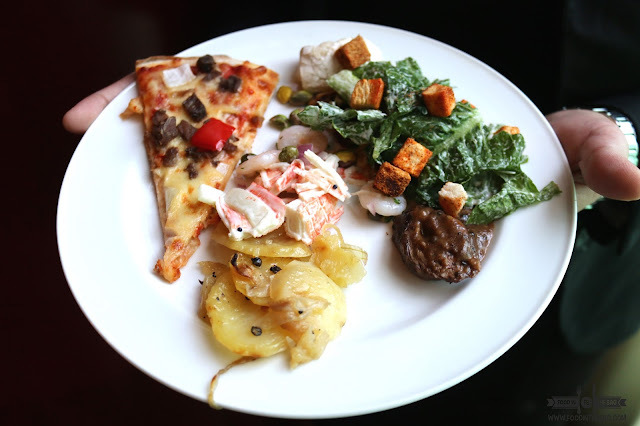 Lunch buffet is at 11:30am to 2:30pm at Php 1,878.35 Except for Sundays which is Php 2,099.33. 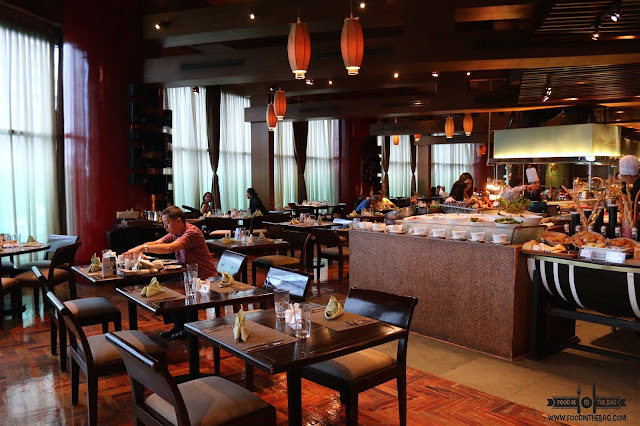 Dinner is pegged at Php 1,988.84 from Sundays to Thursday. For Friday and Saturday dinner, it would be at Php 2,099.33. The prices are net and could change with or without prior notice." P.S. call them up for a reservation and ask for promos and discount. Currently, they have a few percent off depending on your credit card. was invited to visit 7 corners.